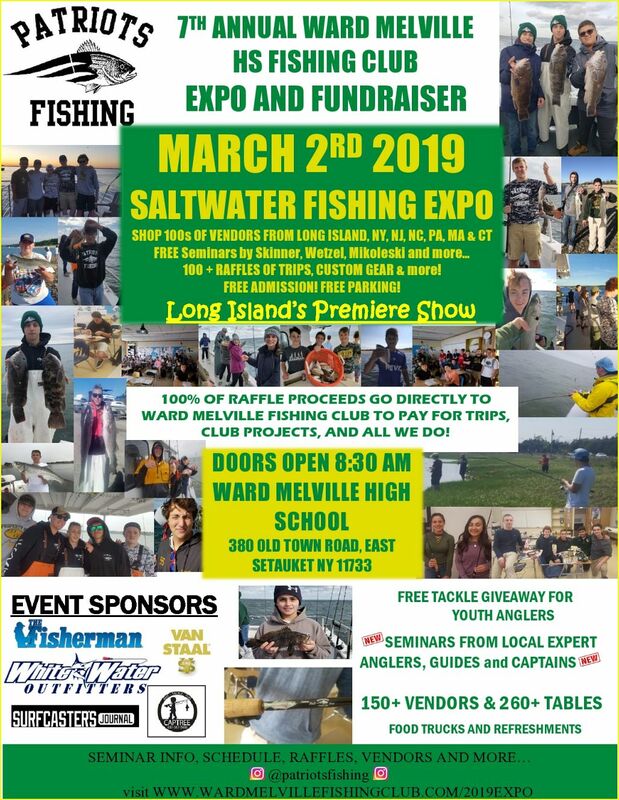 I hope to see you all there on March 2nd in East Setauket, Long Island. 380 Old Town Road. I will do my "Quincy Flounder Fishing Seminar". 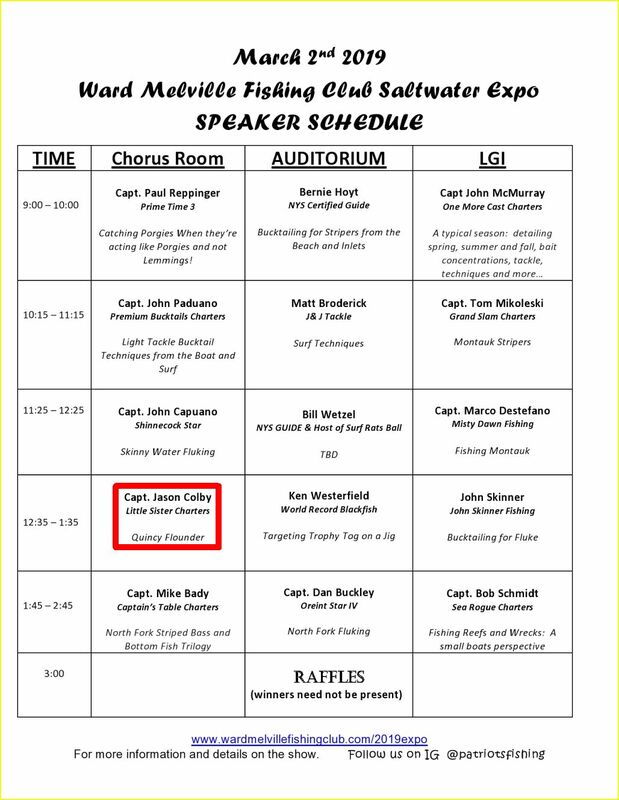 I attached the schedule for all the seminars and this is all for a great cause!